Today, Magna’s spectrum of services are a lot more than what ‘traditional’ media agencies bring to the table. Magna’s focus is on connecting today’s consumers with brands – via a channel neutral approach in the beginning which then finds effective channels to reach and connect with consumers via conversations and participation – resulting in successful engagement. 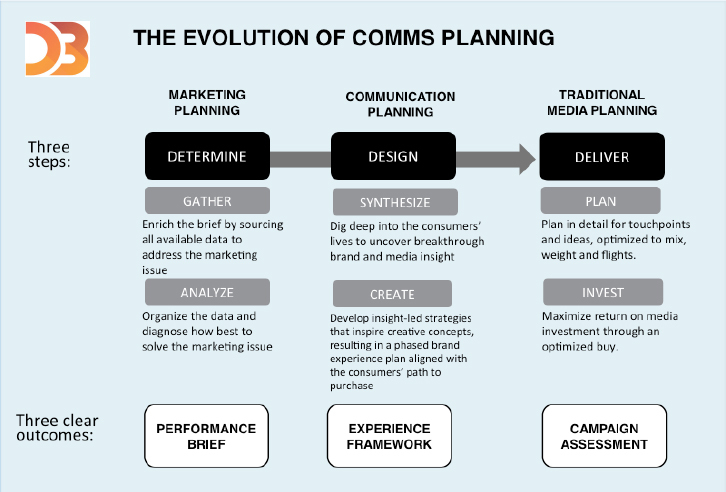 Our approach to communication planning is founded on three main stages (3D: Determine, Design, and Deliver). In the Determine stage, we focus on identifying the real business issue that we are trying to solve. In the Design stage, we put the consumer at the heart of the solution, develop the media insight, and the idea and the strategy that will bring the concept to life. 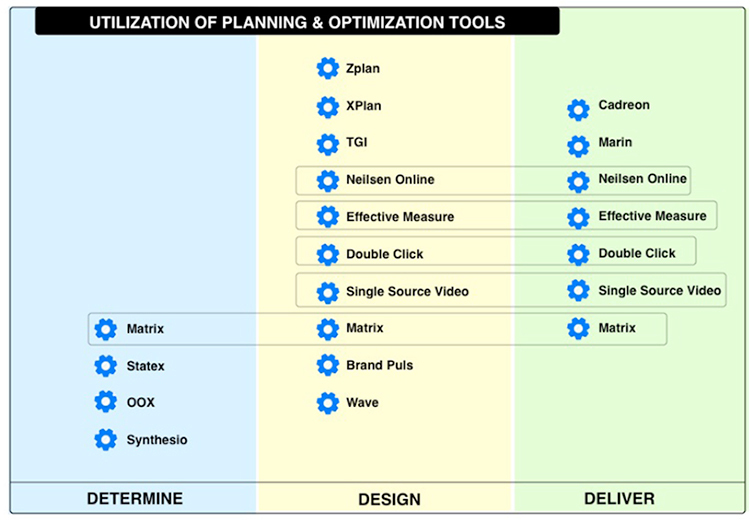 In the Deliver stage, we connect the strategy to the investment by planning across touch points, optimizing the mix, identifying weight and flights, integrating ideas with the plan and ensuring maximized returns. We adopt an on-going process for assessing the campaign deliveries and amending the plan as needed. At Magna, data is the new oil. Anticipatory data is what helps guide a lot of what we do. Our strategy and planning process is founded on insights that evolve out of smart data – key market knowledge that is the outcome of understanding and mining data. We then use the insights gathered alongside leading edge technology platforms to optimize performance and maximize efficiencies. MCN’s specialized agency Platform5 helps us in utilizing technology for Search and Social Bidding, Programmatic Buying, Trading, Adserving and Mobile solutions. Finally, our approach to buying media is planning-led. Our efficient and effective buying process leverages the unique position of MCN as a consolidated media buyer for the region. Three key factors outline our buying – a new approach to vlaue, leveraging digital technologies and complete transparency in every step of the way. Talk to us about how we strategically set price targets (based on extensive market benchmarking), optimize value via enhancements and understanding of specific campaign driven metrics, and leveraging the latest in knowhow and technology applications to lower costs in digital and social.